KIEV, December 26. /TASS/. 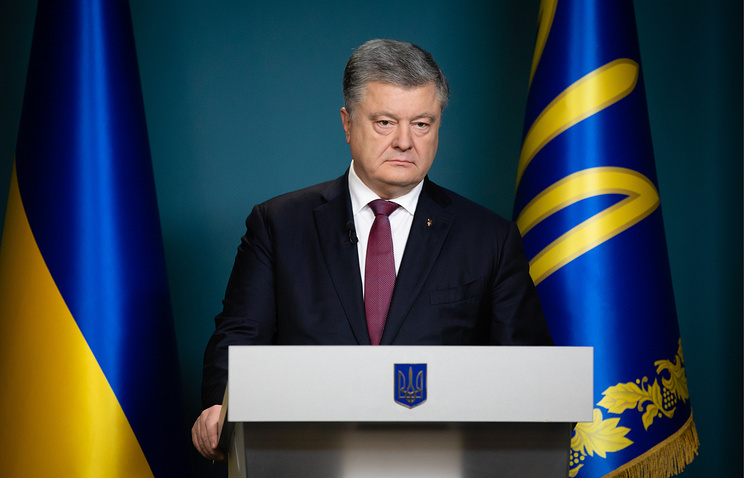 Ukrainian President Pyotr Poroshenko officially announced on Wednesday that martial law in the country has terminated. “This is my principal decision,” Poroshenko told the Ukrainian National Security and Defense Council on Wednesday. Hey Buddy!, I found this information for you: "Poroshenko announces end of martial law in Ukraine". Here is the website link: https://russophile.org/poroshenko-announces-end-of-martial-law-in-ukraine/. Thank you.